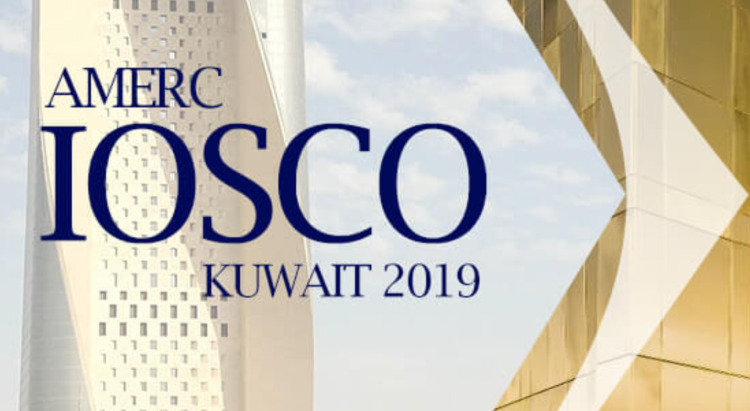 The African and Middle East Regional committee of IOSCO held its 42nd annual meeting in Kuwait on 22/01/2019 with the participation of the regulators from the AMERC region. It is worth mentioning that the IOSCO’s Secretary General and UASA’s Secretary General also attended the meeting. The meeting discussed the main challenges facing the capital markets in the region, particularly those related to the development of financial technology (FinTech) and the volatility of the financial markets due to geopolitical and economic factors.